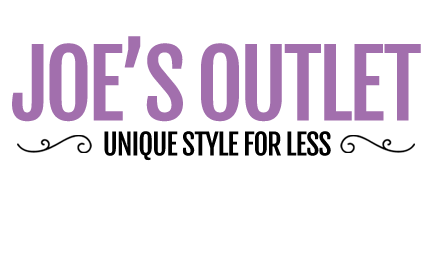 Grab a bargain in Joe's outlet! Wrap up in style with a Joe Browns coat, jacket, parka or waistcoat - timeless styles at a great price... What are you waiting for? !